SHETLAND coastguard were called out to help the police search for a missing man on Sunday night. 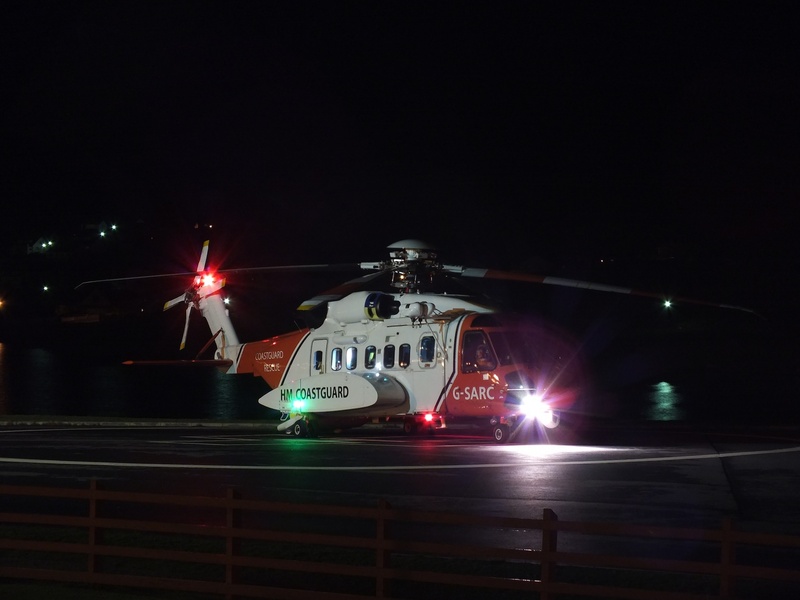 The search and rescue helicopter Romeo Charlie had just landed at Lerwick’s Clickimin at 10pm, when it received the request to help find a man who was thought to have disappeared in the Knab area of the town. The coastguard spent more than half an hour searching the coastline around the Knab and the nearby graveyard, but the incident was called off at 10.45pm when the man was found safe and well in a house some distance away. 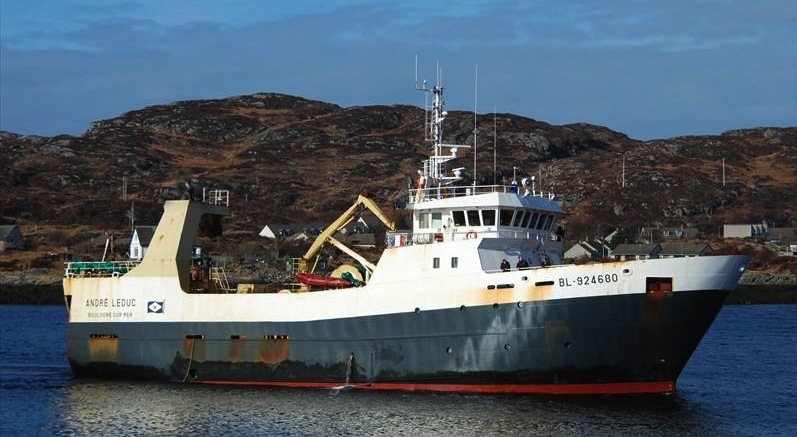 Romeo Charlie had originally been called out at 7pm to airlift an injured crewman from the French fishing boat Andre Leduc, which was working 100 miles north east of Unst. He was flown to the Clickimin landing site from where he was taken to the Gilbert Bain Hospital.